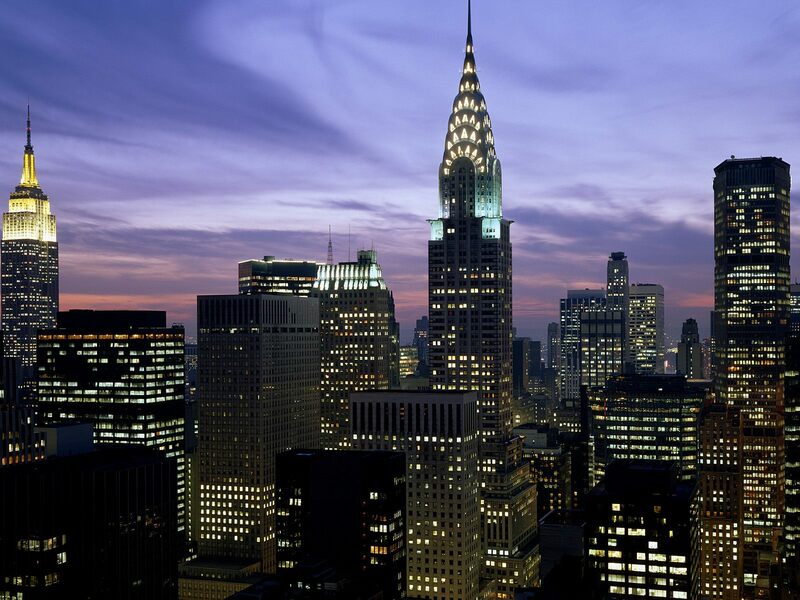 Top 10 Cities Where Renting is more economical than buying: New York City. Renting an apartment in the city would save more money than purchasing a home unless you were going to be living in NYC for more than 5 years. The average home price is $462,500. A 20% down payment is going to be $93,000 for a home this much and with the current rate of 3.277% and a 30 year fixed mortgage, you are looking at a monthly mortgage payment of $2,145 which is higher than the current rental index. 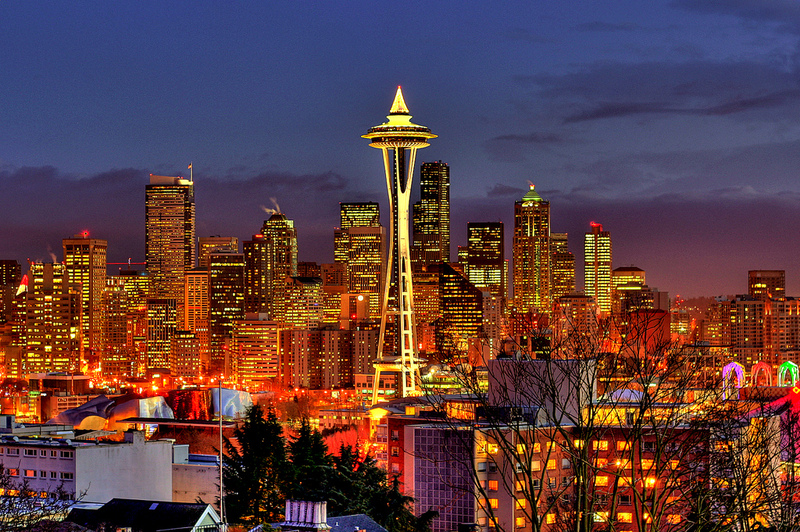 Top 10 cities where renting is more economical than purchasing: Seattle, WA. Waterfront property in Seattle averages about $392,200 as of December 2012. 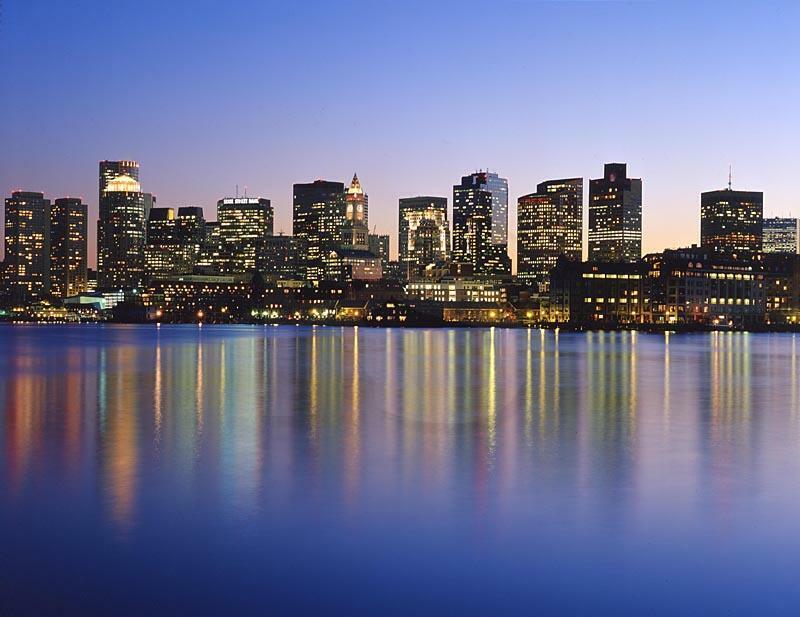 Top 10 cities where renting is more economical than purchasing: Boston, MA. Based on 25 new single family homes for sale in Boston, MA, the average home costs $727,200. A 20% down payment is $145,000 with a 3.277% interest rate, your monthly mortgage payment would be $3,334. Renting in Boston on average would be a monthly savings of $1,035. Washington, D.C. and San Francisco, CA tied for 4th for the amount of years it would take to break even if purchasing a home. Top 10 cities where renting is more economical than purchasing: Washington, D.C. There has been an increase in new home development in the D.C. area. As of December last year, the average home cost $402,400 which is up by 10%. 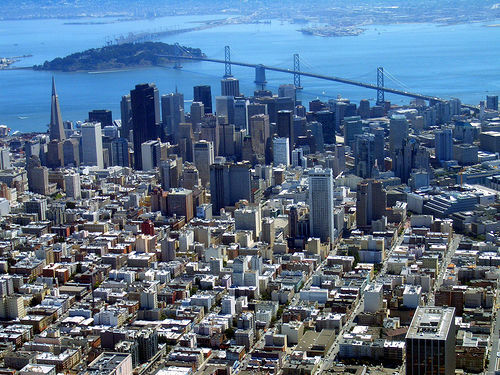 Top 10 cities where renting is more economical than purchasing: San Francisco. San Fran has seen an 18% increase in home sale prices year after year! Currently, the average home costs $770,600. A 20% down payment of $154,000 with the current interest rate of 3.277% would be a $3,529 monthly payment. By renting, you would save on average of $248 a month. Portland has the most bike commuters in the U.S. Last year, 21.49% of homes sold were sold at a loss, but the average value of homes has risen 8.8% ($257,400). 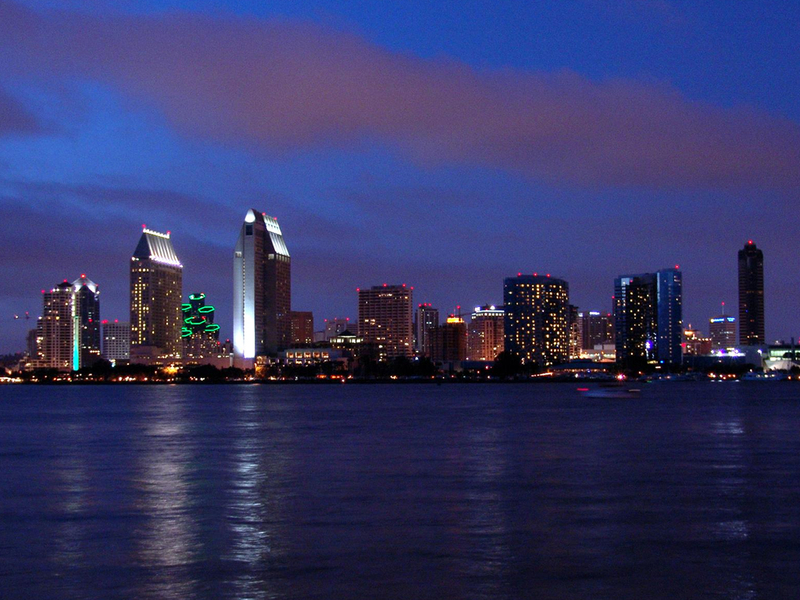 Top 10 cities where renting is more economical than purchasing: San Diego. The average San Diego home value is up 11% making the average home $404,100. Los Angeles, CA and San Jose, CA tied for 7th place based upon the number of years it would take to break even after purchasing a home in either location. 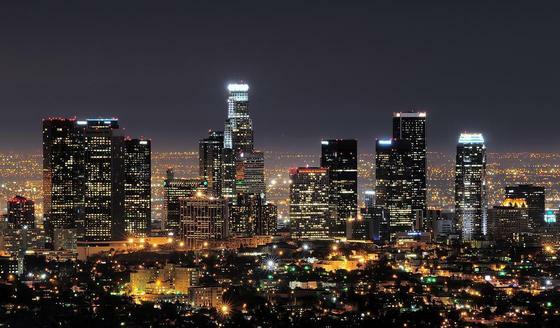 Top 10 cities where renting is more economical than purchasing: Los Angeles. Los Angeles has a very high unemployment rate and the home rates dropped about 35% which actually makes L.A. more affordable for home owners. The average home costs $399,800 which was up by 9.7% as of December 2012. If you put down a 20% payment of $80,000 with the 3.277 interest rate with a fixed 30 year mortgage, your monthly payment is going to be $1,863. 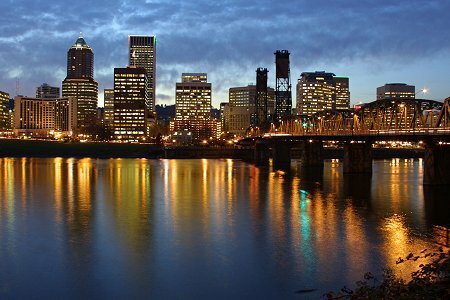 Top 10 cities where renting is more economical than purchasing: San Jose, CA. San Jose, CA has a lot more people interested in purchasing homes since the average annual income is $92,500. 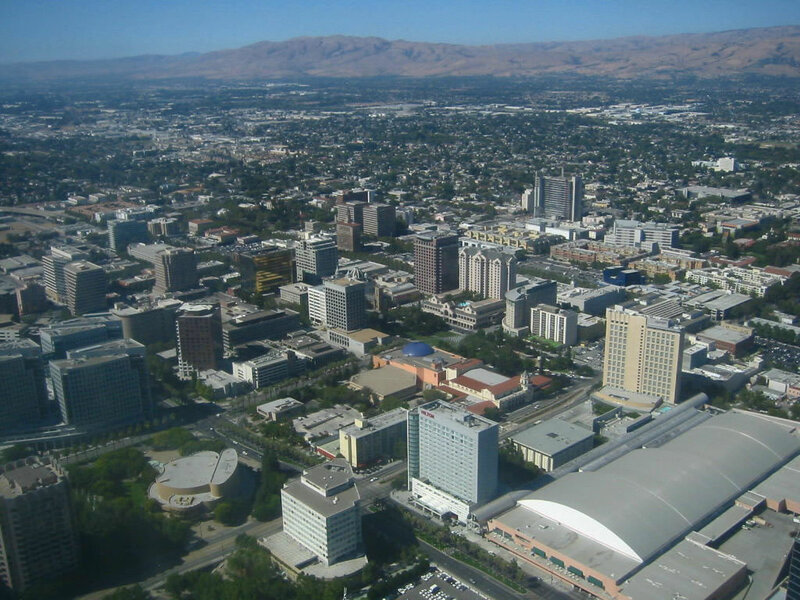 San Jose has a very high employment rate with over 6,000 technology companies. The average home in San Jose is $544,600 so if you put down 20% ($109,000) + 3.277% + 30 years = $2,514 monthly mortgage payment which is $1 higher per month than the current rental index! 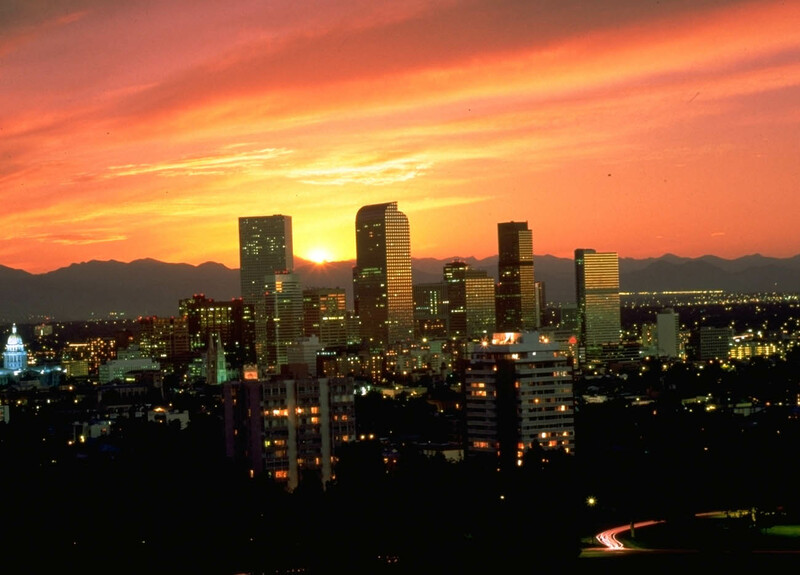 Top 10 cities where renting is more economical than purchasing: Denver, CO.
As of December 2012, Denver’s average home value was up by 14.1% with the average home costing $233,700. 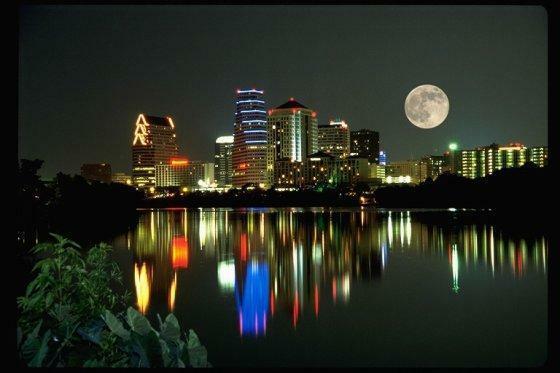 Top 10 cities where renting is more economical than purchasing: Austin, TX. At the end of last year, Austin had an overall home value increase of 4.7% = $209,900. 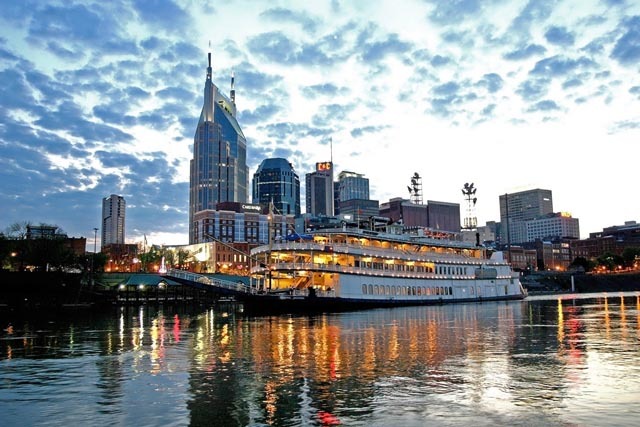 Top 10 cities where renting is more economical than purchasing: Nashville, TN. The average home cost is now $140,000, which is up by 6%. Most of the cities listed above experienced an overall increase last year in their median home values which is great news overall for the market!